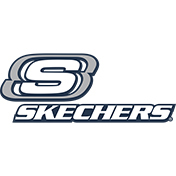 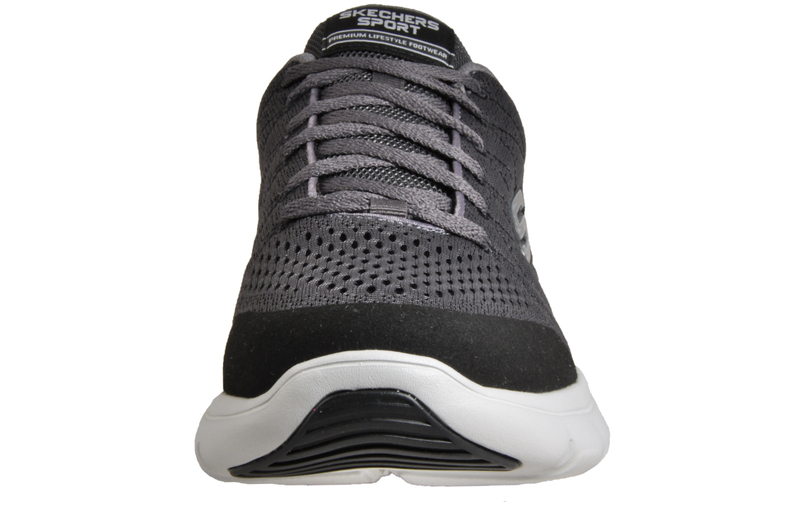 These Skechers Marauder Mershon lace up sporty trainers are crafted from a textile mesh upper, offering great ventilation and breathability ensuring feet are keep as cool as possible. 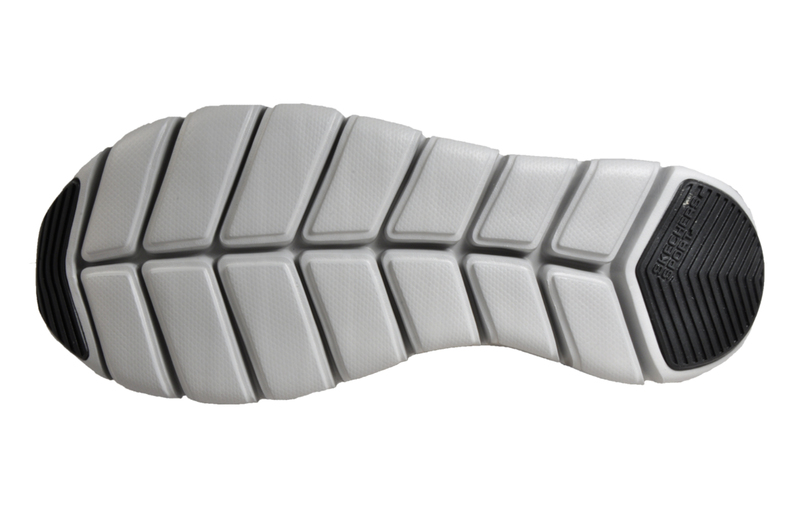 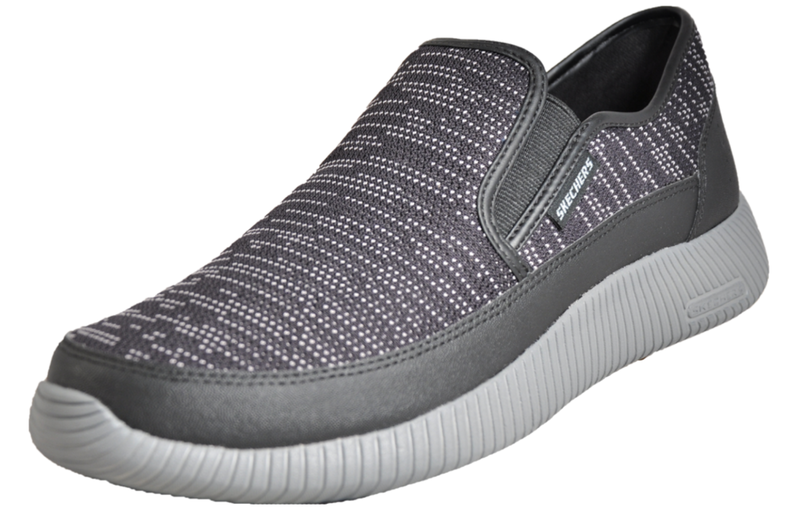 Boasting a sumptuous and comfortable full-length memory foam insole, helps to elevate everyday comfort by moulding and contouring to your foot for pressure relief and support that feels amazing, delivering a lighter-than-air feel. 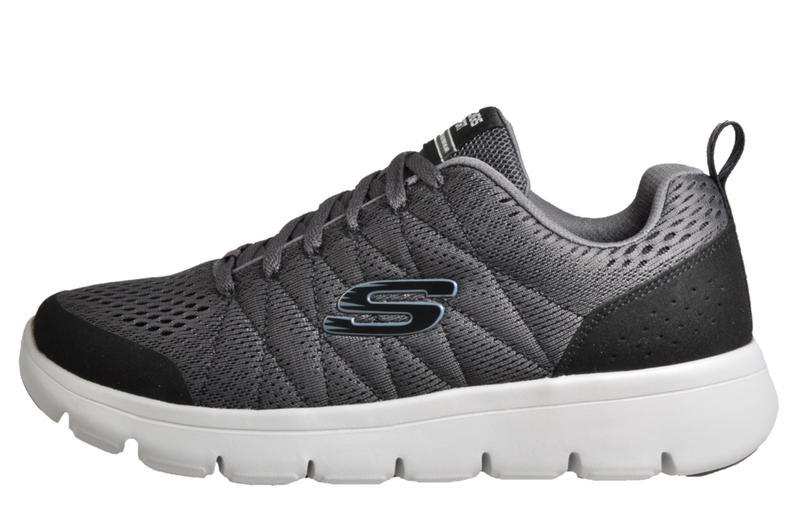 The Skechers Marauder is designed with a flexible lightweight shock absorbing midsole and a super flexible traction outsole to minimise impact with every stride and provide the upmost cushioning and protection. 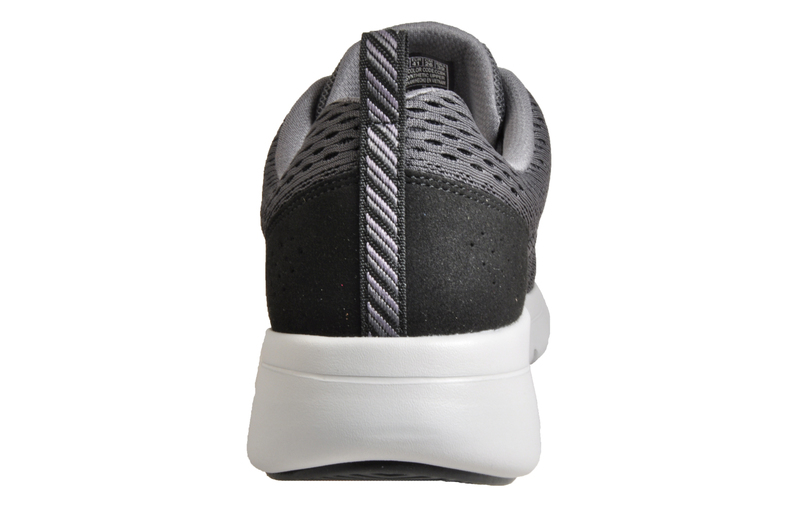 Offering exceptional amounts of support where needed with a padded tongue and collar as well as a heel panel overlay with perforation detail . 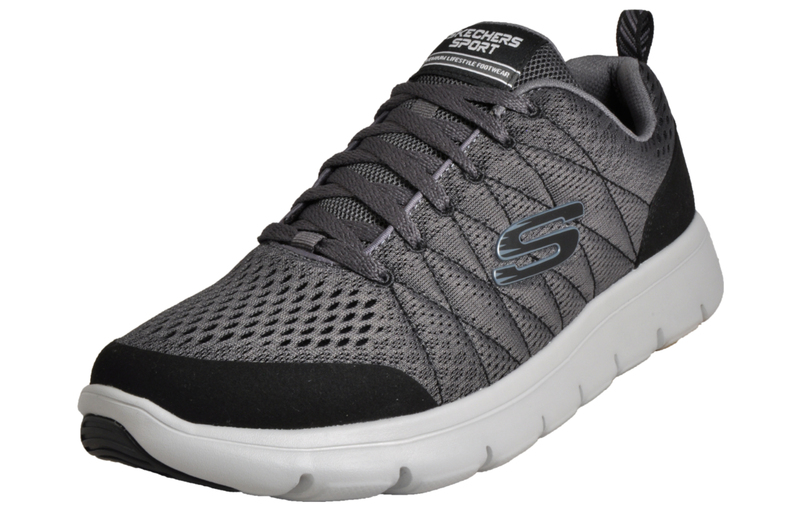 These Skechers Marauder men’s trainers also come with a spare pair of black laces so you can change your look whenever you like.